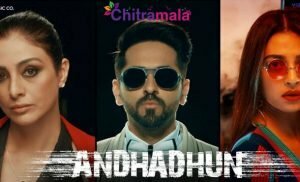 Whenever we think of Bollywood actresses, we imagine them to have a great sense of fashion and think that they would never go wrong in whatever they wear. However, here are some pictures of 7 Bollywood celebrities that will make you think again about taking them as your fashion role models! When Gladiator meets Batman? Mallika Sherawat who is known for her rather daring fashion sense now makes everyone think that it isn’t daring but in fact, disastrous. 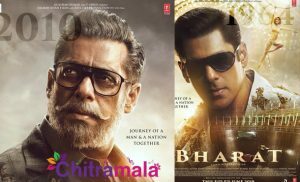 Sometime the “Dabangg” heroine dresses like she buys clothes from “Big Bazaar” and sometimes from the Egyptian era. Sonakshi, dress this age and according to your profession! Sonam Kapoor might be biggest fashion icon for India’s youth, she may woo the red carpet at the Cannes Festival. But, sometimes, even Sonam goes wrong with her ‘fashionable’ attires. After Bebo became bahu, we do not think she cares much about what she pulls off! 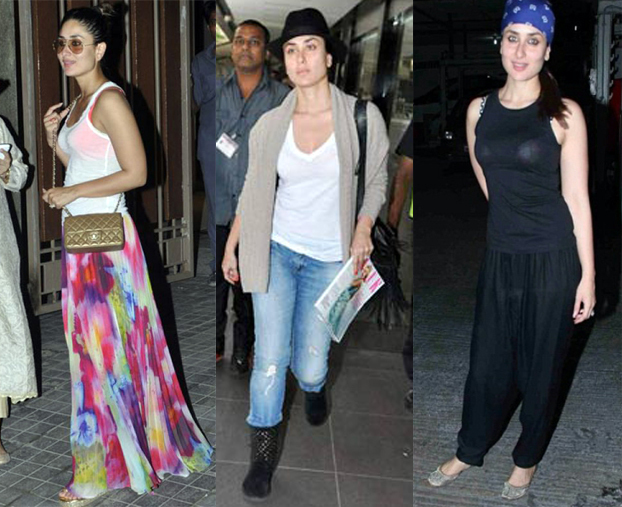 Kareena, you either honestly need to stay indoors or need a complete makeover! OK, Rani. Maxi dresses are great for red carpet events. What is not great is a satin, light colored maxi dress that looks VERY comfortable to sleep in. There are way too many times when we couldn’t find a fault with Aishwarya’s dressing sense. But, once in a while the fashion nazi does get a hold on her too. And, we do not know why this dress has been torn into pieces here and there! 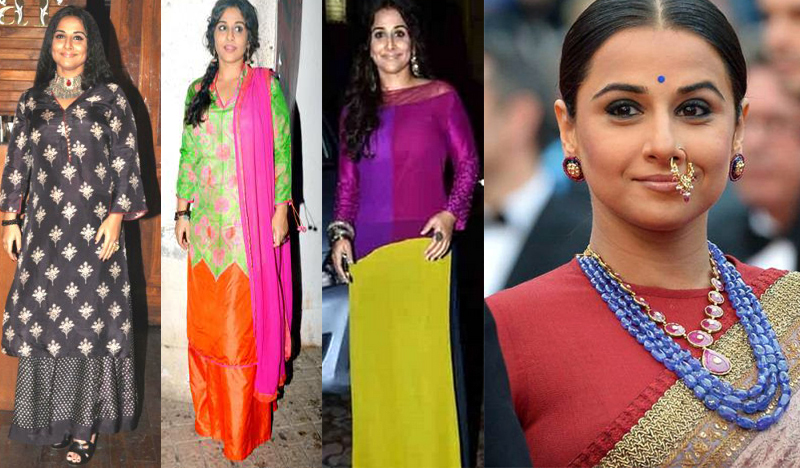 Vidya Balan DEFINITELY needs some solid “vidya” on fashion because none of these colors are expectable to be put into one wardrobe. It is quite some work to pick an outfit every day and look presentable. 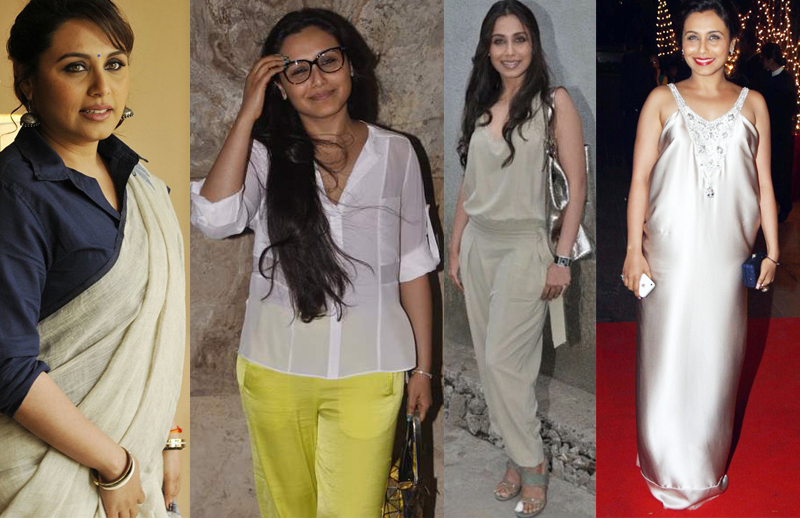 But, fashion sense comes naturally and when some actresses make terrible mistakes like these, we can easily tell who is and isn’t a fashionista! What a simple give away, right?